Video: Meet two hard- working North Carolinians who have been screwed by the insurance system. When cancer strikes and they need help the most, they cannot get it. The fact that this happens in richest country in the world is an outrage. Insurance Reform Watch was developed in response to the insurance industry's opposition to what is commonly referred to as "health care reform" but is more accurately described as "insurance reform." Would National Health Insurance Be "Socialized Medicine"? Should Managed Care Cover "Alternative Medicine? Health Care Reform in a Struggling Economy: What's on the Horizon for Small Business? Bernie Sanders proposes "Medicare for All"
Portions of Insurance Reform Watch are updated about once a month. 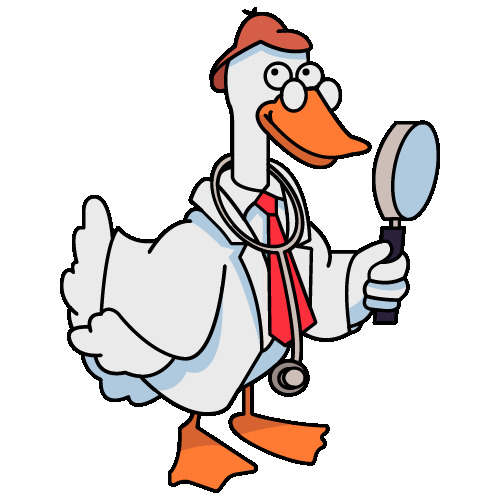 "Quackwatch" and the duck picture are service-marked; their unauthorized use is illegal.